I'll be spending all day answering questions so keep an eye out on my Twitter & Tumblr if you're interested! Holy moly... The wedges! I die! I love the studded tote and the wedges, feeling the need to treat myself! 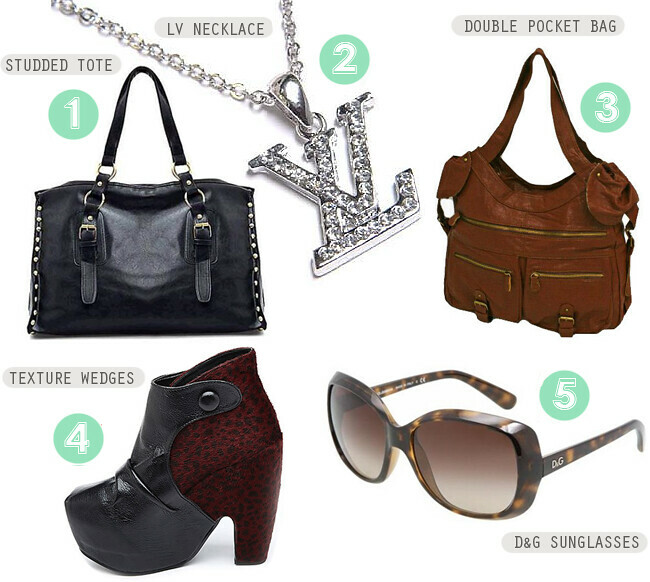 Love all these items so much, especially the black bag and sunglasses, Gorgeous!